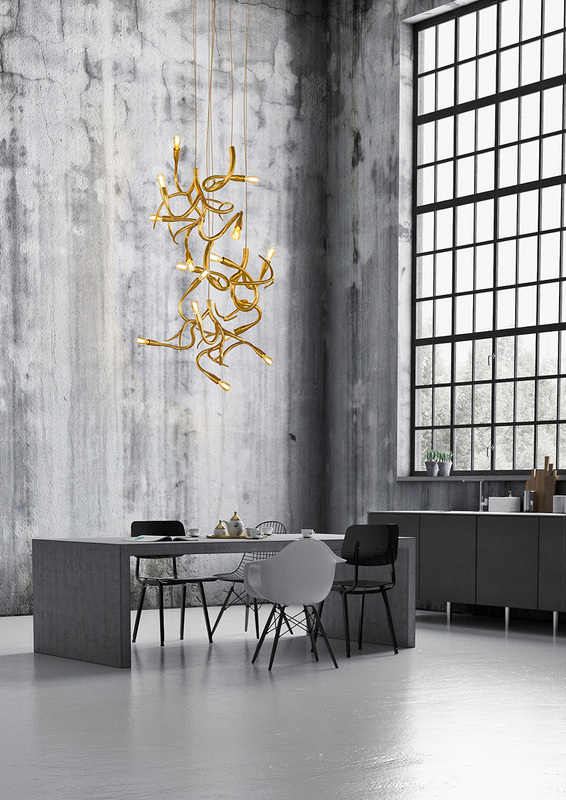 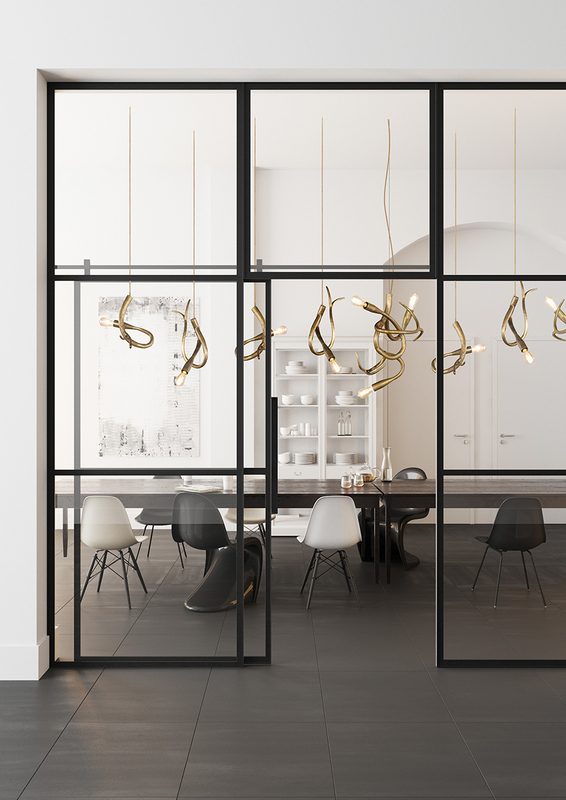 Project 20 shows us through some of the stunning sculptural lighting designs by Dutch lighting brand, Brand Van Egmond, now available through their Queensland store. 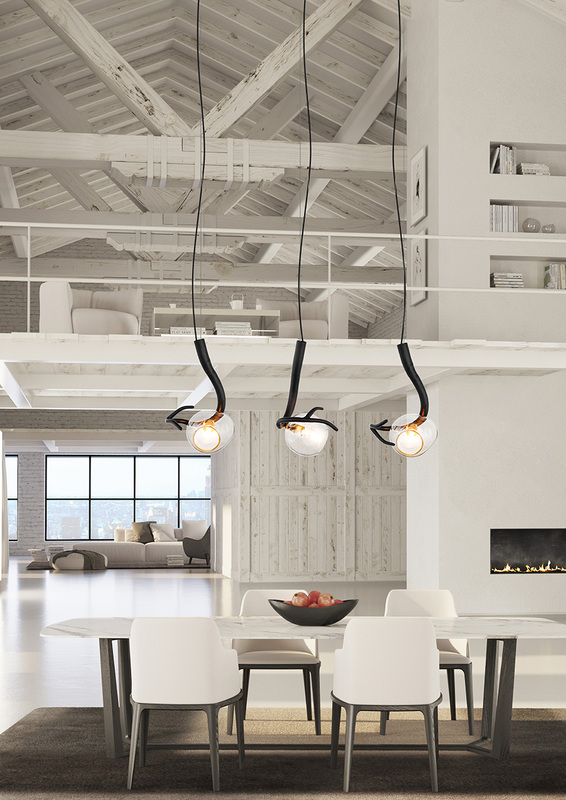 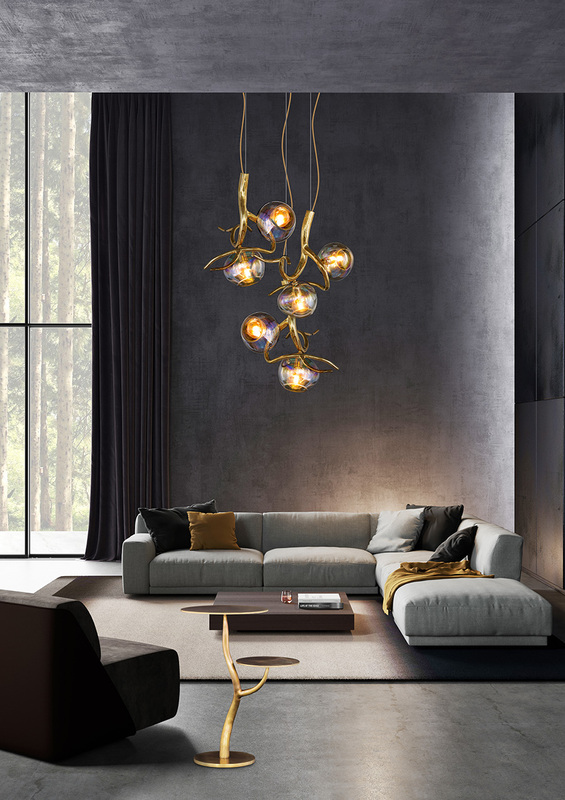 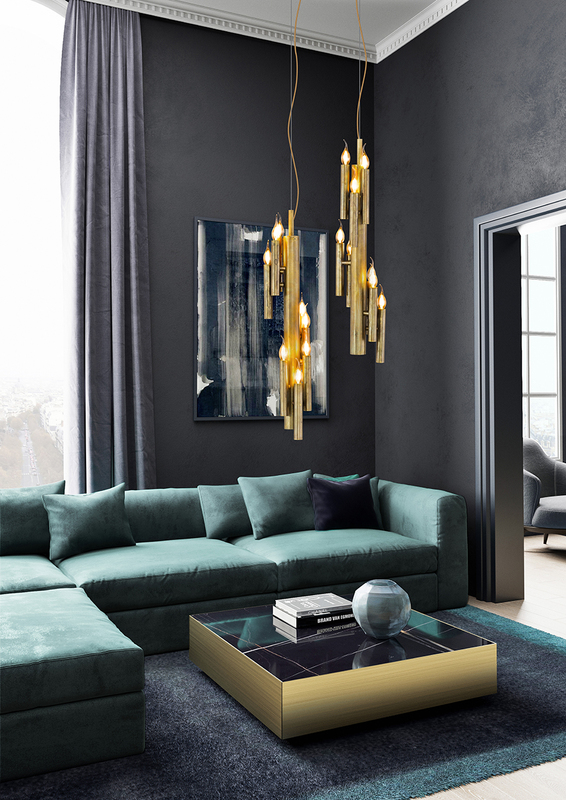 Now, you can take your home’s lighting to the next level, thanks to Project 20’s exquisite collection of Brand Van Egmond pieces. 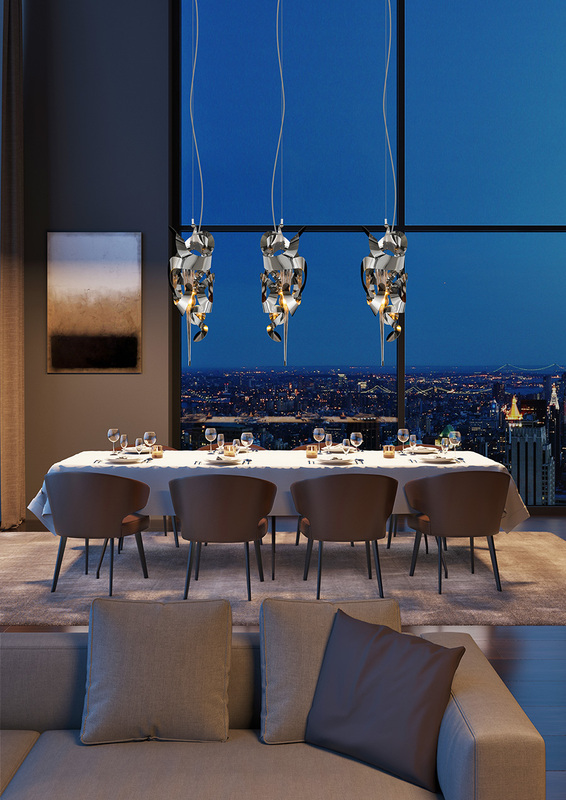 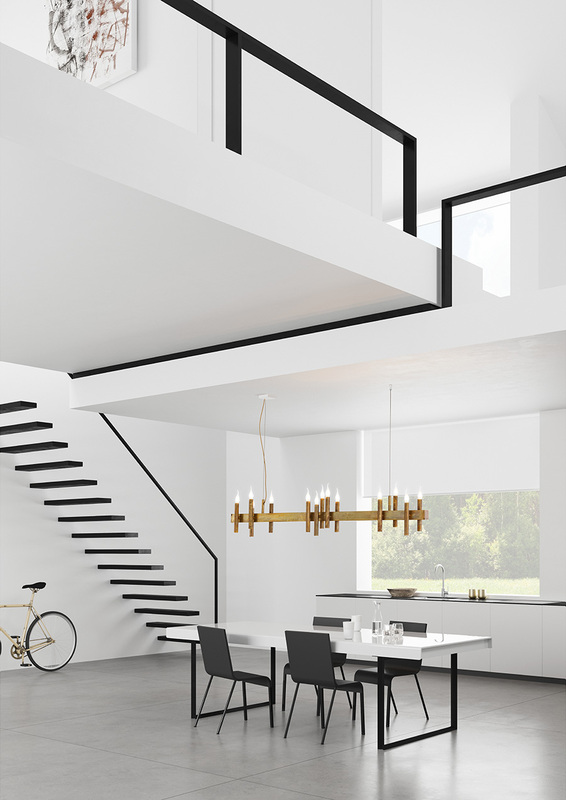 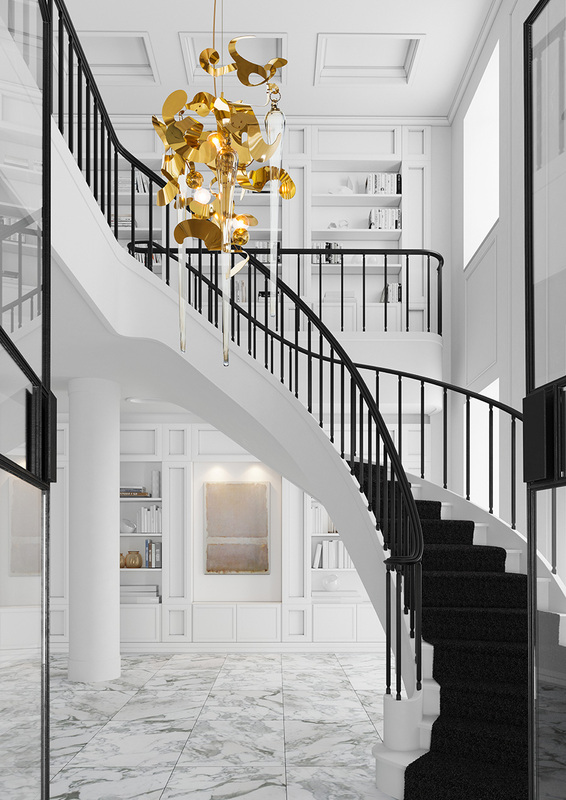 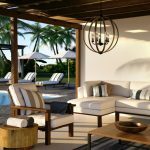 As one of Australia’s premier luxury architectural lighting supply and design specialists, servicing luxury residential and commercial projects in Queensland and beyond, Project 20 are bringing the world into our Queensland homes in spectacular ways.